I only had four small eggplants when I made “papoutsakia” , while I was following a recipe for six. 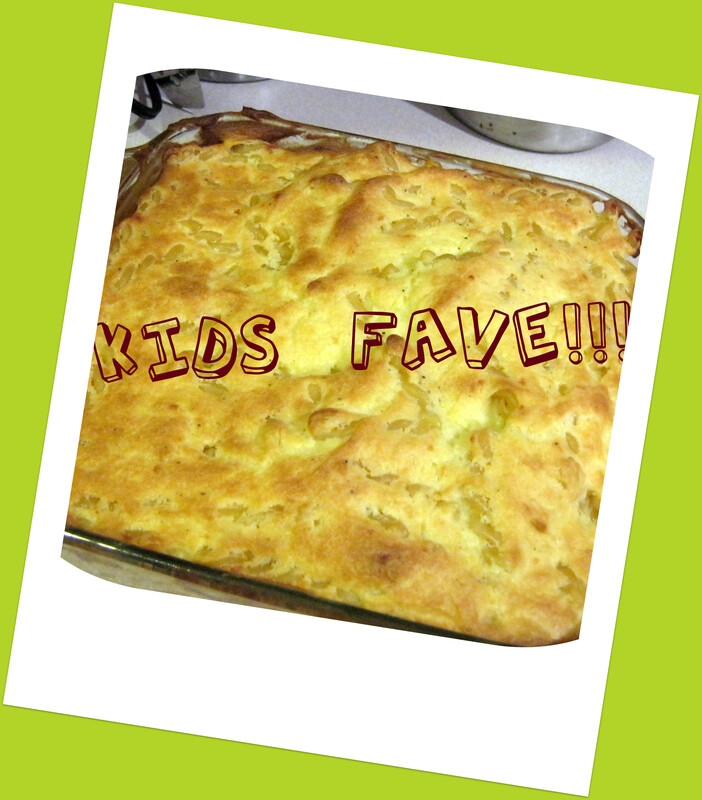 With the extra bechamel, I put together a quick and easy au gratin and the kids loved it. I cooked some pasta, combined it with one cup ground Parmesan, spread the bechamel on top and cooked it in the oven for about half an hour (I used a small pan because I didn’t have enough bechamel for a full-size pan). The bechamel was a little thick because I had made it for “papoutsakia” but it was still yummy. Had I made it for this dish, though, I would have used less flour to make it a bit runnier. Ready!